Karone Okarone Lyrics In Bangla. 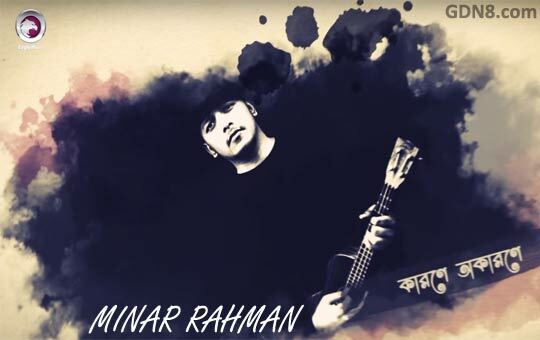 The song is sung by Minar Rahman. Music Arrangement by Shaker Raza. Karone Okarone Nishede Ba Barone Song Lyrics is written by Isteaque Ahmed.